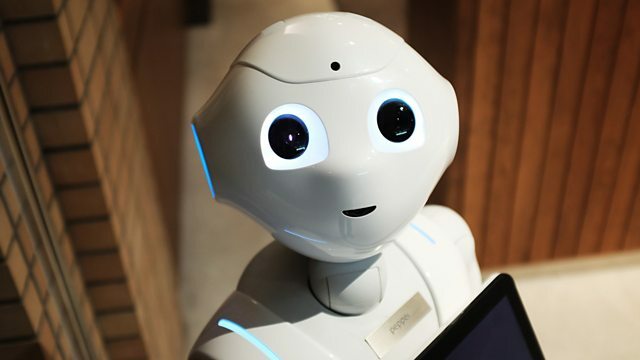 Mariko Oi has young children starting school in Singapore, where robots are increasingly being used in education, and ageing parents in Japan, where they are now assisting in elderly care. We follow her to some of the world’s most high-tech preschools and nursing homes to find out just how advanced the field of robotics is becoming. Speaking with inventors, ministers, parents, children and care home residents, Mariko digs for answers to the questions that may define a new robotic age: will kids taught by robots become like robots? Why might people in Japan be more comfortable living among machines? And if a machine is truly capable of pushing our emotional buttons, what does that say about us?